Boy do we have an exciting Monday ahead… Fancy lifting the spirits? Let’s start the week right with some AWESOME live music. 3 events happening all at the same time, at 3 of London’s leading venues. 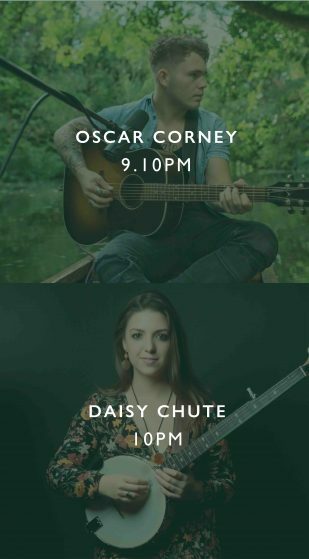 1 > 100 Wardour in Soho, the old Marquee Club, welcomes Daisy Clark from 6.45pm onwards upstairs in the lounge. It’s free entry & the cocktails are delicious! 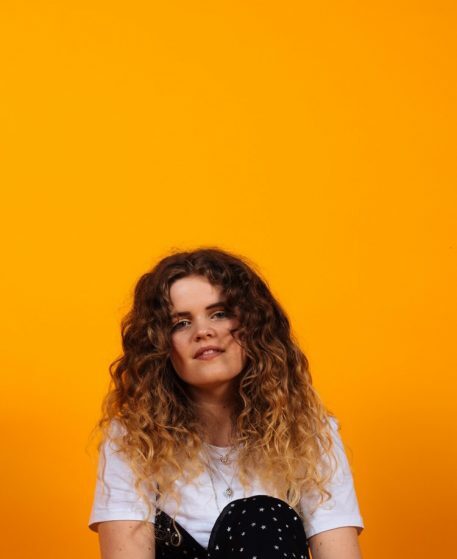 Daisy Clark is a 19 year old singer songwriter from Newquay, Cornwall on the English South Coast. 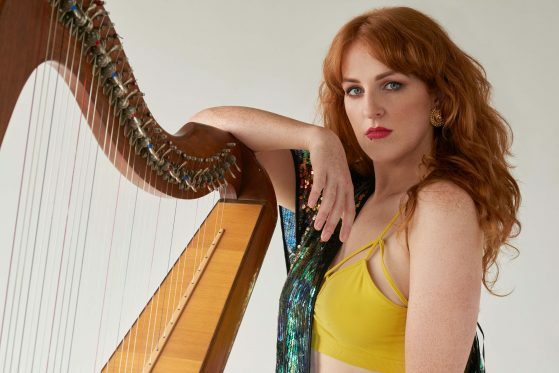 Her distinctive voice and style has made her a much sought after act on the South West live music scene, resulting in her performing at many top festivals/venues such as Boardmasters, Tunes In the Dunes and the Royal Albert Hall. 2 > Lisa Canny, celtic electric harpist and banjo player, will be making an appearance at The Half Moon in Putney. Lisa has performed to crowds of 50,000 and has toured all of the U.S., Canada, Europe & Russia as lead singer with Celtic Crossroads & The Young Irelanders. Entry is £2.50 for the night, and you get to see 4 great acts. 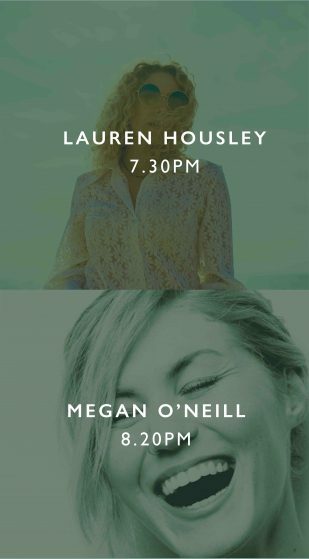 Lauren Housley, Megan O’Neill, Oscar Corney, and Daisy Chute will be performing from 7.30pm onwards. You can’t miss them they’ll be banging out their tunes on the elevated round stage in the middle of the impressive ground floor. It’s free entry!